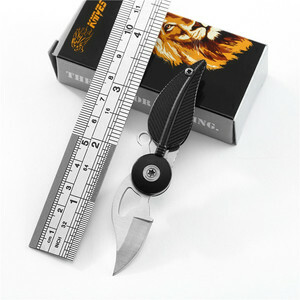 Guangzhou RuiYinXiang Stationery Co., Ltd.
3. 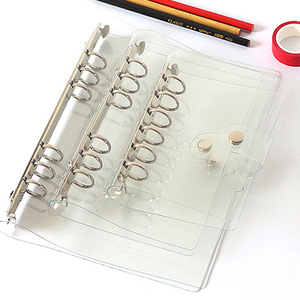 Q: Can your name card holder be customized9 A: Sure, name card holder can be made as per your detailed requirements. 4. Q: Which payment way is workable9 A: T/T , L/C at sight etc. 5. Q: How about the delivery date9 A: For normal items delivery time is 10-15days. 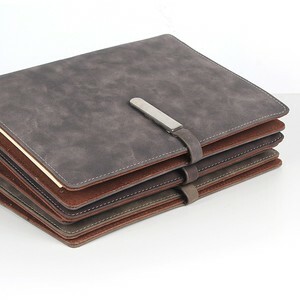 Dongguan Sakanu Leather Products Co., Ltd.
Wenzhou Gangtong Stationery&Crafts Co., Ltd.
Shenzhen Shining Gifts Co., Ltd.
Cangnan County Kensite Stationery Co., Ltd.
Dongguan City Xuchun Stationery Co., Ltd.
Yiwu Shuangyi Stationery Co., Ltd.
Shanghai Jinyuan Plastic Product Co., Ltd.
Guangzhou Shangduo Leather Goods Co., Ltd.
Xiamen Le Young Import & Export Co., Ltd.
Shenzhen Comix Group Co., Ltd.
Shenzhen Gorese Leather Co., Ltd.
Q2: Can I have a sample for testing9 Answer: Yes, you can directly click the "buy now" on the link. Q4: Can I mix the items to place order together9 Answer: Yes, we accept mixed items. Q5: Can I visit your factory before order9 Answer: Yes, welcome to visit our factory. Shishi Hengyuan Autopart Trading Co., Ltd.
Hangzhou Elohim Import and Export Co., Ltd.
Kaifeng Runzhida Trading Co., Ltd.
Dongguan Bowen Leather Product Manufacturer Co., Ltd.
Yiwu Sulug Stationery Co., Ltd.
Shenzhen Ousi Trading Co., Ltd.
Ningbo Coloroffice Trading Co., Ltd.
Guangzhou Pofeis Leather Co., Ltd.
Wenzhou Letu Stationery Co., Ltd.
We can deal with them for you in time 3. Any more problems, please feel free to ask, and we will try our best to supply you! 2) Order quantity 3) Any special packing or other requirements. Your quotation will be made upon receipt of your detailed inquiries. Jiaxing Aiyin Electronic Commerce Co., Ltd.
Alibaba.com offers 1,407 leaves folder products. About 34% of these are file folder, 1% are paper & paperboard printing. 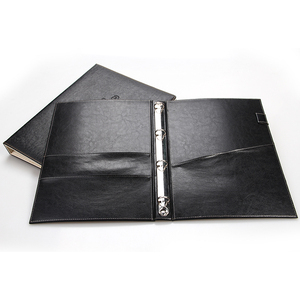 A wide variety of leaves folder options are available to you, such as presentation folder, manila folder, and document bag. You can also choose from paper, pvc, and pp. As well as from folder, wallet, and bag. And whether leaves folder is free samples, or paid samples. There are 1,404 leaves folder suppliers, mainly located in Asia. The top supplying countries are China (Mainland), India, and Morocco, which supply 93%, 2%, and 2% of leaves folder respectively. 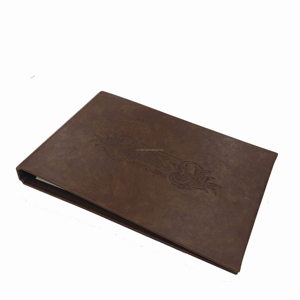 Leaves folder products are most popular in North America, Western Europe, and Domestic Market. You can ensure product safety by selecting from certified suppliers, including 179 with ISO9001, 102 with Other, and 47 with BSCI certification.